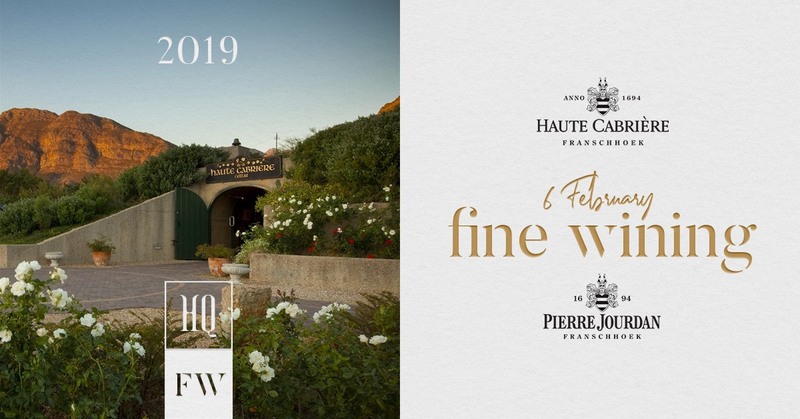 Kicking off on Wed, 6 February 2019, the HQ team has partnered with Haute Cabriere who will be pairing some of their most beautiful wines with HQ’s signature salad, steak & chips menu (but with added deliciousness in the form of a specially crafted aperitif & dessert). Aperitif: Pulled Pork Crostini with Marinated Cucumber & crispy Crispy Crackling. Starter: A crisp salad of Cos and Iceberg leaves, toasted pine nuts, parmesan shavings and dressed with a Dijon mustard vinaigrette. Main: 250g Sirloin wet aged for 32 days and grilled perfectly medium-rare, served with skinny fries & Café de Paris Butter. OR Portabella mushrooms stuffed with a rich Duxelle, gratinated with parmesan cheese and served with skinny fries & Café de Paris Butter. Dessert: Vanilla & Orange Sponge Crème Patisserie with Pistachio Turkish Delight Ice Cream. Bookings are essential because seats are limited. 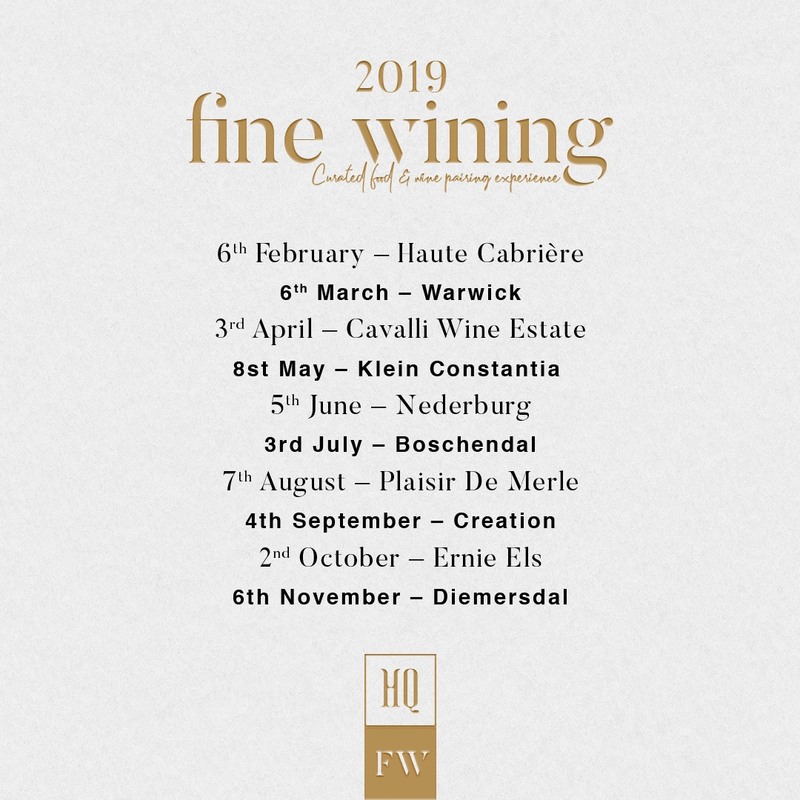 So if you don’t want to miss out – give them a call on 021 424 6373 or email info@hqrestaurant.co.za now.